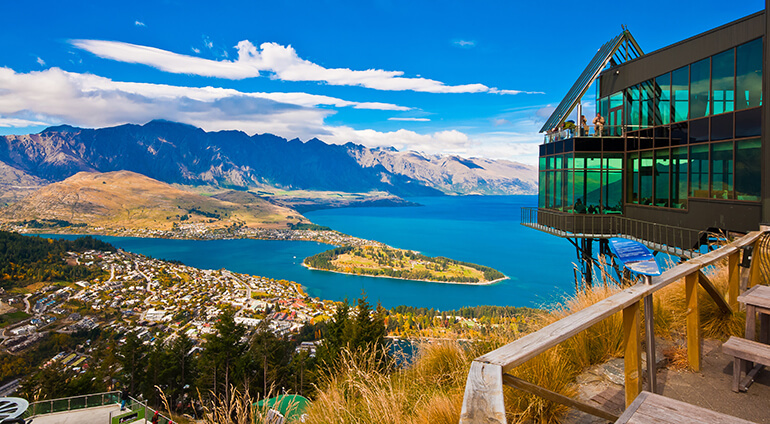 Queenstown is located on New Zealand’s South Island, this region is known for its adrenaline fuelled adventure sports. The lake-side town attracts around 2 million visitors each year thanks to its wide range of attractions, breath-taking scenery, shopping and restaurant scene. Visit the Globehunters website to find the best deals on flights from Australia to New Zealand. We have excellent offers on flights to Queenstown. It takes three hours to fly from Sydney to Queenstown, and you can fly from numerous Australian airports. Don’t miss out on the chance to see this spectacular city, book your trip now with Globehunters.